Risk is back on the table. 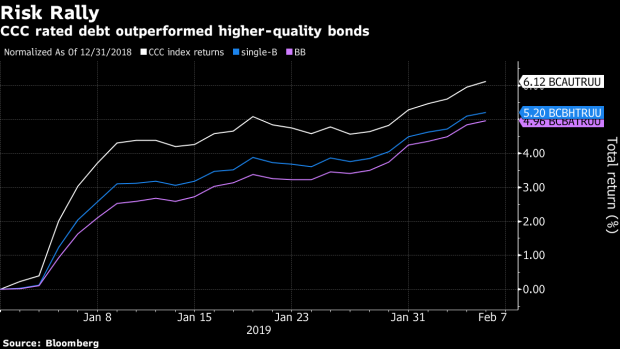 Junk bonds are gaining massive attention and of course, that’s not a good thing. Do you think junk is good? Risk is back on the table. 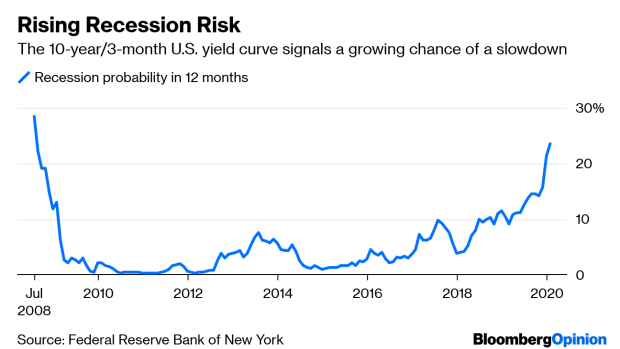 The appetite for extremely risky assets has expanding since the FEd encouraged the behaviour intentionally. It seems that there’s a never ending desire to take on more risk. More debt. More margin. More potential. But of course that works in both ways. The potential benefits could be outweighed by a bankruptcy or default. Nobody thinks about this type of situation because they are carefree. The Fed will save the day, right?